Volvo Car Group is now starting pilot production of its new family of high-efficiency 'VEA' four-cylinder petrol and diesel engines. This will make Volvo no longer reliant on Ford and PSA for its four cylinder engines. The development and production took place in-house at Volvo Car Group and form a vital part of Volvo's company's strategy to achieve independence. With total control over the development and production of engines and drivelines and by reducing the number of engine variants, the result is increased flexibility and greater ability to influence quality. In Volvo Car Group's engine plant in Skövde, preparations for the production start of the new Volvo Engine Architecture (VEA) engines have been under way for about two years. One of the highlights is a brand-new, state-of-the-art addition to the plant for assembly of the new engines. All the engine versions are built on the same line, which runs through the new part of the plant and makes for very efficient production. Development and investment in the new engine family is part of a comprehensive expansion plan at Volvo Cars. About two billion kronor was invested in the Skövde plant. This secures operations there and a large number of jobs for a long time to come. The investment is the most important in the engine plant's history. The new VEA engines were developed by a Swedish team of engineers. The new, smaller engines are optimised and deliver higher performance than today's six-cylinder units, while offering lower fuel consumption than the current generation of four-cylinder units. VEA consists of four-cylinder petrol and diesel engines. Together with driveline electrification, VEA replaces the previous eight engine architectures on three different platforms. The new engines will be introduced between 2013 and 2015. Almost 20,000 engines will be produced in 2013, and by the end of the year the production pace will be 2000 units a week. 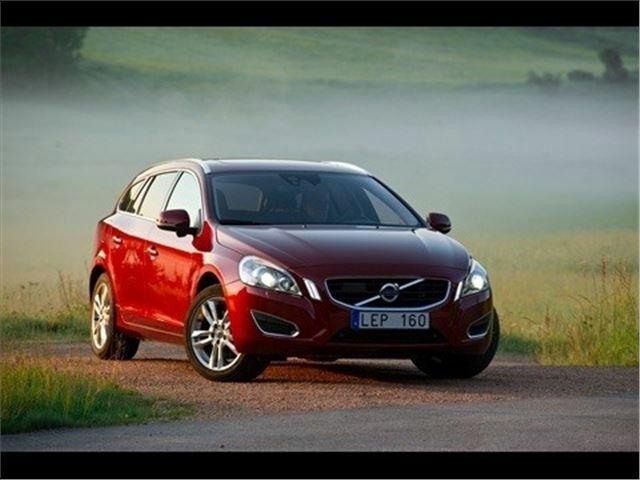 The first variants will be fitted to the Volvo S60, V60, XC60, V70, XC70 and S80 in autumn 2013.